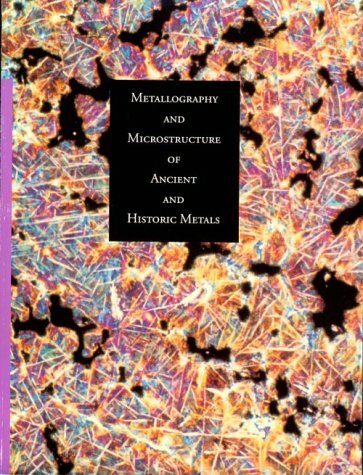 This book provides an introduction to the structure and morphology of ancient and historic metallic materials. It deals extensively with many practical matters relating to the mounting, preparation, etching, polishing, and microscopy of metallic samples and includes an account of the way in which phase diagrams can be used to assist structural interpretation. Carbon nanotubes are allotropes of carbon with a cylindrical nanostructure. These cylindrical carbon molecules have novel properties, making them potentially useful in many applications in nanotechnology, electronics, optics, and other fields.